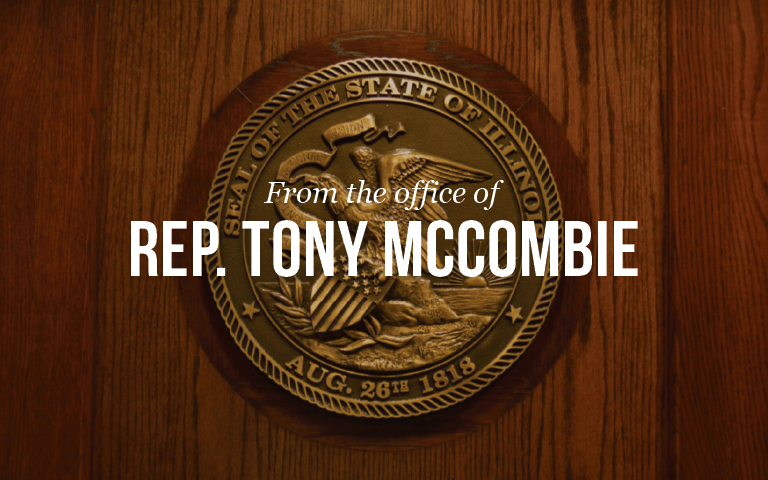 Springfield…This week, legislation co-sponsored by State Rep. Tony McCombie (R-Savanna) to provide property tax relief to Illinoisans, passed the Illinois House of Representatives. HB156 conservatively increases the general homestead exemption from $6000 to $8000 and increases the senior citizen homestead exemption from $5,000 to $6,000. It also provides that the standard homestead exemption for veterans with disabilities also applies to veterans who are 75 years of age or older. Under the legislation, senior veterans become eligible for an exemption of $2,500, and it creates a statewide long-time occupant homestead exemption. The bill passed on a bipartisan vote of 108-1, and is headed to the Senate. Residents of the 71st District can learn more about all legislation sponsored by Rep. McCombie during the spring legislative session at her website at www.repmccombie.com or by calling her legislative office at (815) 632-7384.